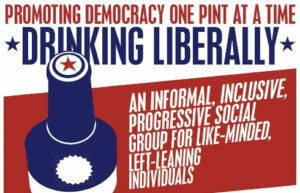 Promoting democracy one drink at a time – Drinking Liberally is an informal, inclusive, progressive social group for like-minded, left leaning individuals. Join us the first Thursday of each month at West O’ Bottle Shop & Bar, 5-7PM. 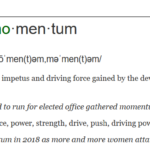 Join Emerge Maryland on Thursday, May 2nd as we gather with supporters, alumnae, and friends in solidarity as we continue the momentum! Register or learn more here! 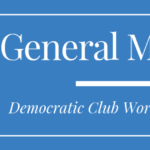 Join us for our Monthly General Meeting.